I have spent much of my career in education as a math teacher. In fact, I still teach a couple of graduate math courses for a private university. As a math teacher, I always found time to show students the critters in my Mathematical Zoo. People don’t go to a zoo to see dogs and cats. They go to see unusual animals, exotic animals. Animals like the duck-billed platypus. With the tail of a beaver, the body and paddle feet of an otter, and the head of a duck, its appearance alone makes it an attraction. 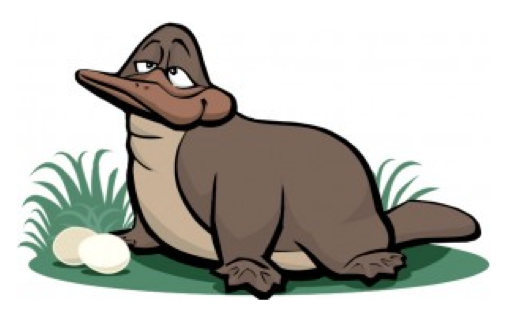 But on the biological side, the female duck-billed platypus is unusual in that it is an egg-laying mammal! You won’t find the duck-billed platypus in my Mathematical Zoo, so let’s amble over to the Perimeter and Area exhibit and look at one of the geometric oddities in the exhibit. Now, imagine we decide to build in my zoo a square pen to hold an imaginary platypus. Each side of the pen is two feet in length. That gives a perimeter of 8 feet and an area of four square feet. Now surely, if I double the side length, the perimeter is now 16 feet and the area is 16 square feet. There’s nothing unusual about those two squares so you won’t find them in my zoo. 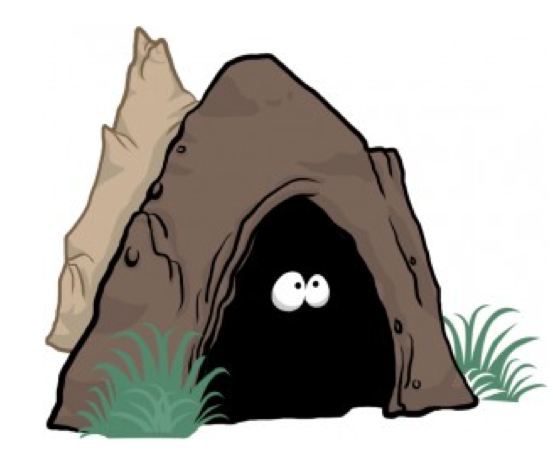 But there in the corner of the exhibit, hiding in that cave, is a geometric shape that keeps the same area even though it continually lengthens its perimeter! What? You can’t see it? Just as the first biologists to view a duck-billed platypus suspected a hoax, you probably think I’m tricking you. But I’m not. I’ll let you ponder the question as to what the geometric shape looks like. Ina follow-up post I will coax it out of its cave, into the sunlight, so we can all see it and, more importantly, understand why it’s exotic enough to be in my Mathematical Zoo. For a look at another 'mathematical animal' in my zoo, visit this previous post.